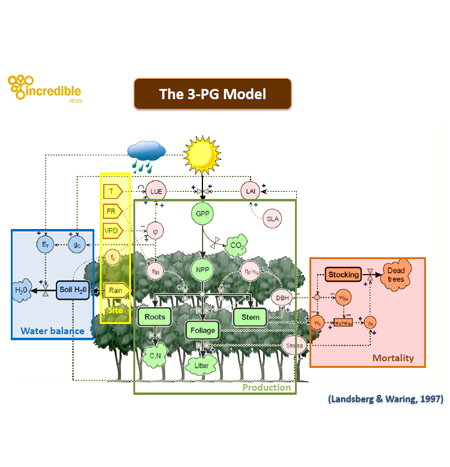 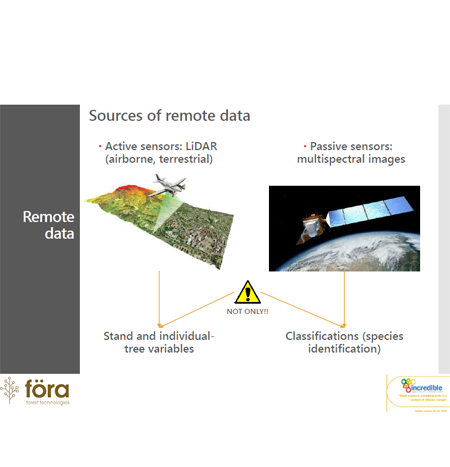 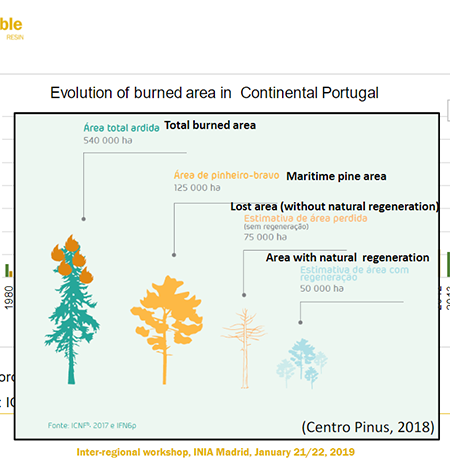 Process based models for resource monitoring in Pinus pinaster, by Marta Gonzalez García (CETEMAS, Wood Technology and Forestry Centre). 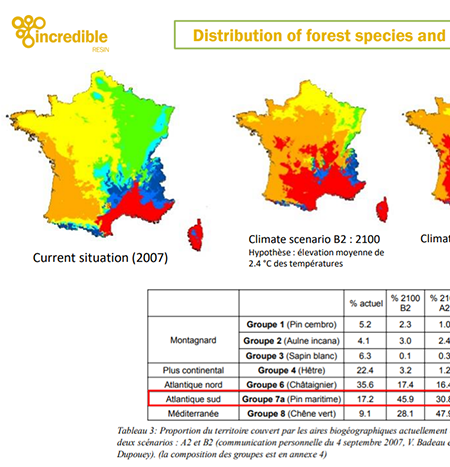 Potential of French maritime pine forests for resin production, by Henri Husson & Armand Clopeau (CRPF Nouvelle-Aquitaine). 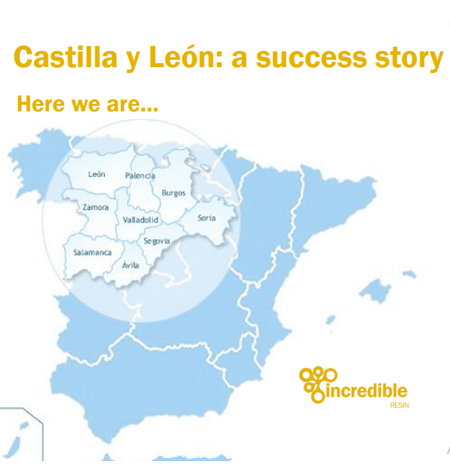 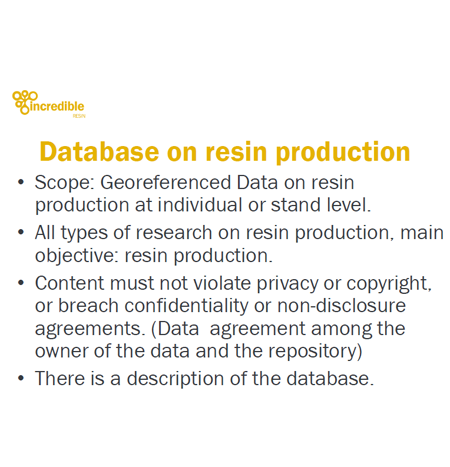 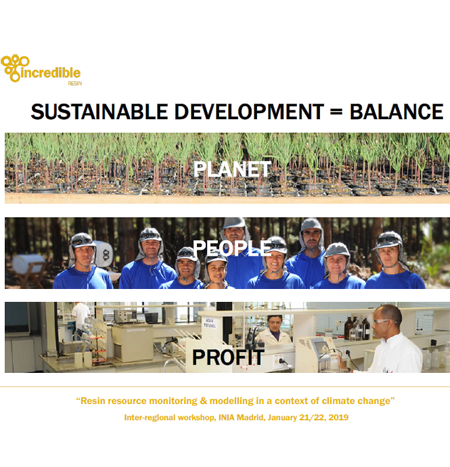 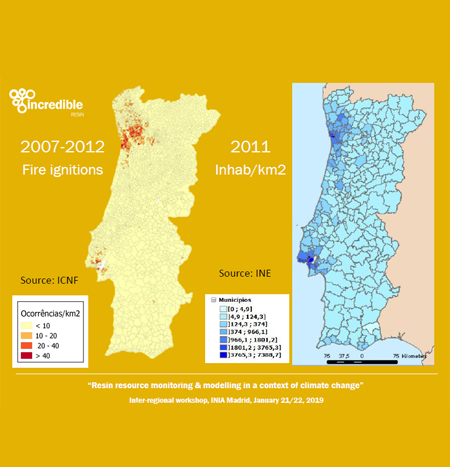 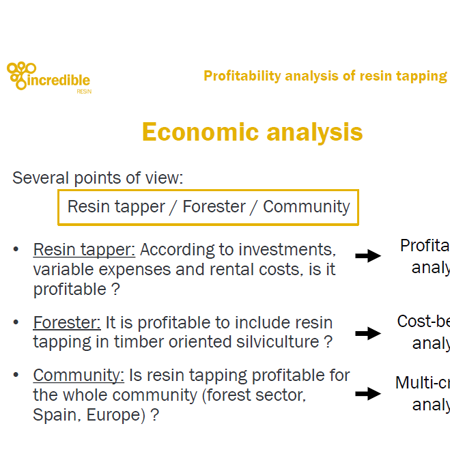 Portuguese resin traceability & statistics, by Paula Soares & Cristina Santos (Instituto Superior Agronomia & Instituto da Conservação da Natureza e das Florestas).